I struggle with trying to create and maintain a writing style that screams me. 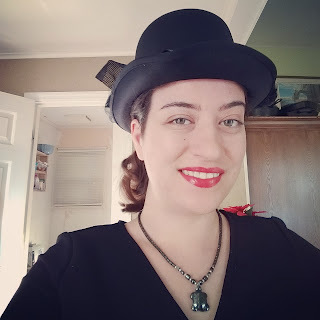 In general, I feel like the way I write isn’t unique by any means, and yet, I think I’ve finally stumbled upon a common theme in the way that I write that stretches across multiple stories of mine. A part of my style. It’s a weird one, and it’s kind of hard to explain. But I’ll do my best. It has to do with how I perceive narrative and perspective as two separate concepts. Whether I’m writing in first or third person, there is a trend I keep returning to where I’m almost breaking the narrative, and yet, I don’t. Not in my mind. Perspective, in general, is just a way of identifying how you perceive the information given to you. In first person, you’re limited by the thoughts and observations of one singular person. In third person limited, you’re likewise limited. In third person omnipresent, you get to see the world from anyone’s perspective. But the way I write is more than that. No matter the perspective, it is a narration. 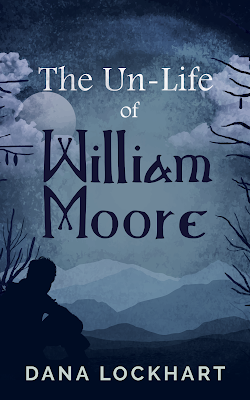 For example, in my upcoming novel The Un-Life of William Moore, the story is narrated in first person. It’s more than a perspective – it’s a narrative. It’s being narrated. 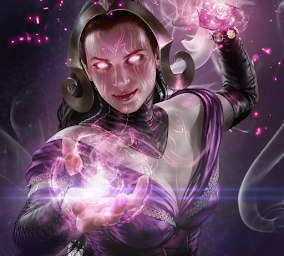 The story is being told to you. You’re not stepping into Kaylah’s shoes and experiencing the story as she moves through it. She’s telling the story. There lies the big difference, and what I think I can call my style. This happens in a lot of my stories. I have a third person limited story where I also do this. The character is still narrating the story, he’s just not doing it in first person. Occasionally, there’s a slight slip in the narrative where he might offhandedly address the reader with a comment like “You know what I mean” or he might seem to suddenly slip into a stream-of-consciousness segment. Those segments aren’t italicized to show them as thoughts because they are not a part of the story he’s telling – it’s not what he was thinking internally then, it’s what he’s thinking out loud now, as he’s telling you the story. They are comments on his own story as he’s remembering and explaining it. On the surface, these slight breaks in narrative might just look like mistakes. They are somewhat rare and stand out as something odd in comparison to how the rest of the story is told. But to me, they are the defining clues that really explain what is going on. They are there for a reason. And I really like how it turns out, how it can almost change the meaning of a story. It’s much more interesting to me to think that these narrators themselves have a voice. 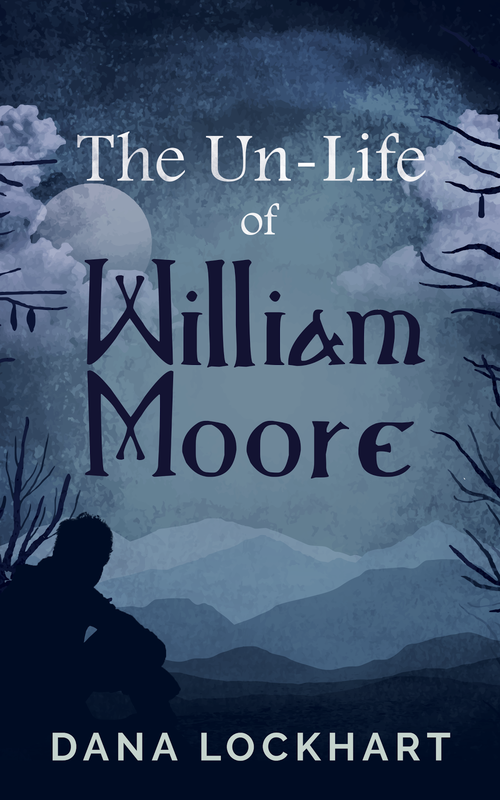 In my Kindle Scout feedback for The Un-Life of William Moore, they criticized a line where Kaylah is over-descriptive of the sun in the purple prose-y “the fiery orb that gave life to the world.” They argued that she shouldn’t talk like that as a “20 year old American.” I argue that she does in fact talk like that. She’s a reader of fiction, going to college for an English degree. Of course she talks/thinks like that. There’s other instances where she describes something a little over the top (such as in chapter one when she compares Billy’s voice to a visual of a beautiful landscape), and they didn’t criticize those parts. The fantastical way she thinks and speaks is a character trait expressed in the way she narrates the story. This style of mine also throws back to how much I love the concept of unreliable narrators. If the story is actually told by the narrator and not just experienced through their eyes, it adds a whole ‘nother layer of how they can be unreliable. It’s harder to lie about your thoughts and feelings as they are happening – but if you are telling the story after the fact, you can exaggerate, you can embellish, you can leave things out, you can lie. And in other ways this way of perceiving the story can explain other “mistakes.” Something that came up a lot in my editorial feedback is that Kindle Scout complained about me being vague in some of my details. For example, there is a moment where Kaylah is talking about Alyssa’s plans to “ship off to some African country I’ve never heard of” after she graduates. Scout seemed to think that with Kaylah being a college student it was “unlikely” that she wouldn’t have heard about this supposed country. This isn’t me being lazy. My argument is that yeah, maybe she has, but she’s not telling you because maybe to you, the reader, the name of the country wouldn’t mean anything and she knows that. Also consider that line as if it was being told to you in a story. Maybe she’s joking and being sarcastic (which, incidentally, was my intention with that line). I imagine her waving her hand dismissively and snickering as she tells the reader that vague detail. I can stretch it so far as to think that she thinks Alyssa is listening and is taunting her because Alyssa has told her fifty times where she’s going and Kaylah’s pretending it still hasn’t sunk in yet.